Across the nation the words “Hot Dog Johnny’s” trigger visions of a nostalgic roadside stand known as much for its food as for its atmosphere. 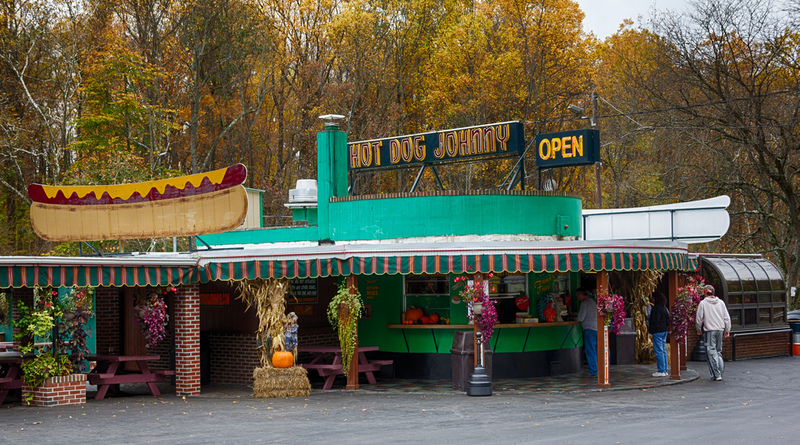 With the Pequest River flowing in the background, Hot Dog Johnny’s is a landmark to anyone having traveled Route 46 through Buttzville, New Jersey. selling out, it is ABSOLUTELY NOT TRUE. Thank you for your interest and we value your business.